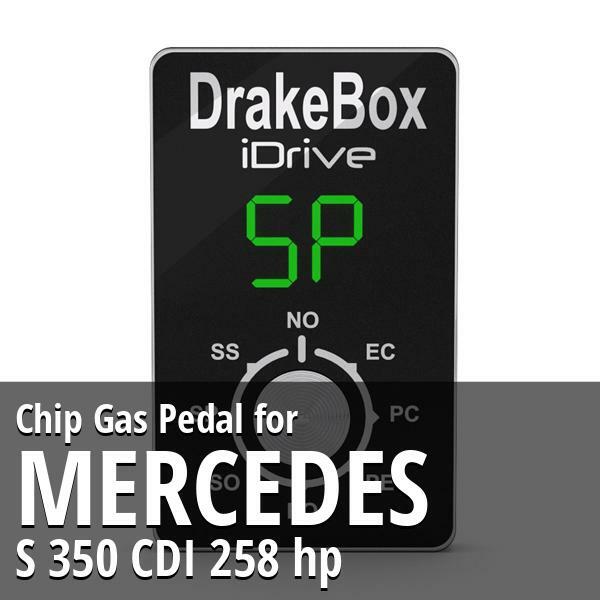 Chip Mercedes S 350 CDI 258 hp Gas Pedal. From angry supercar to docile citycar directly while driving. Chip tuning Mercedes S 350 CDI 258 hp. 14 maps, an ultra bright display and specific software. 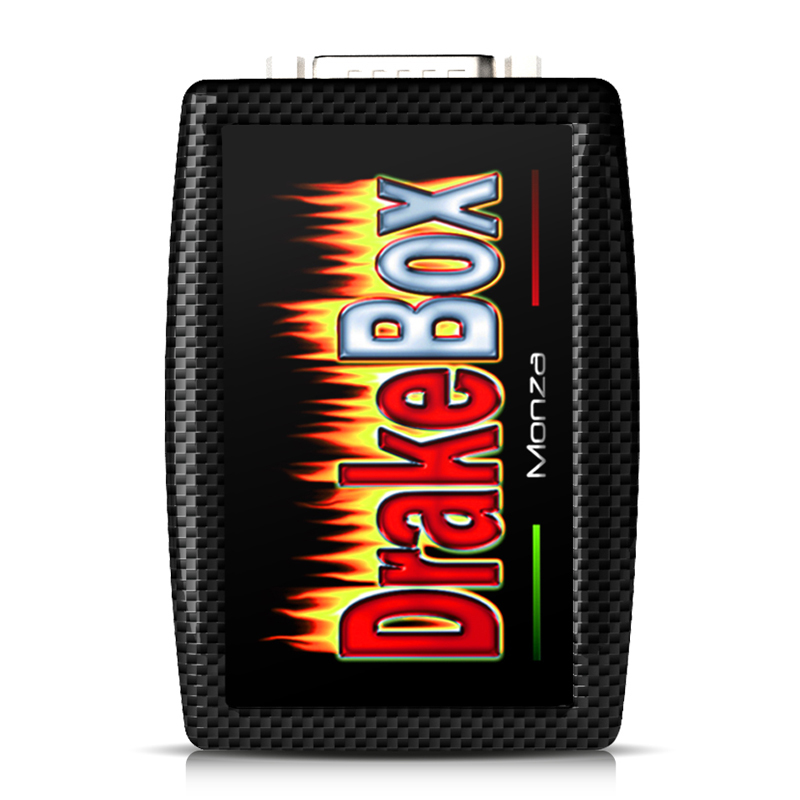 Easy to install and use!